What the other person heard. What you think the other person heard. What the other person thinks about what you said. What you think the other person thinks about what you said. 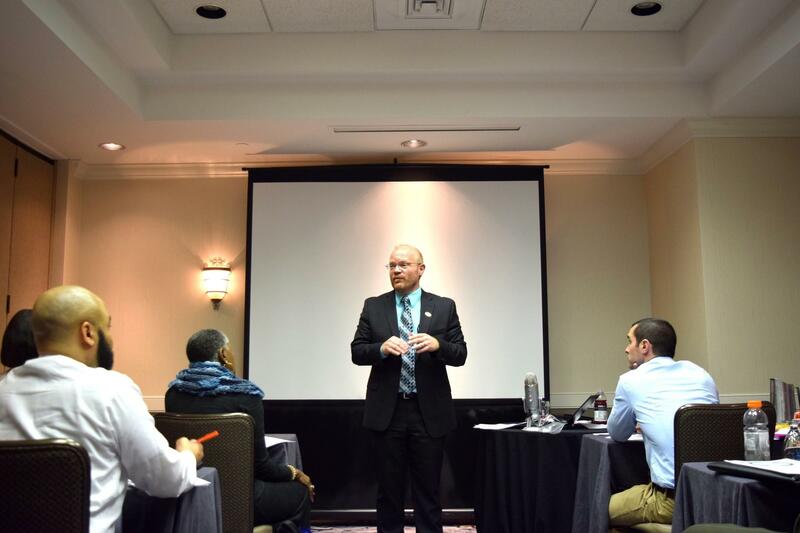 Over the past two years, I have studied under Dr. Rohm and have become a certified Human Behavior Consultant and DISC trainer. 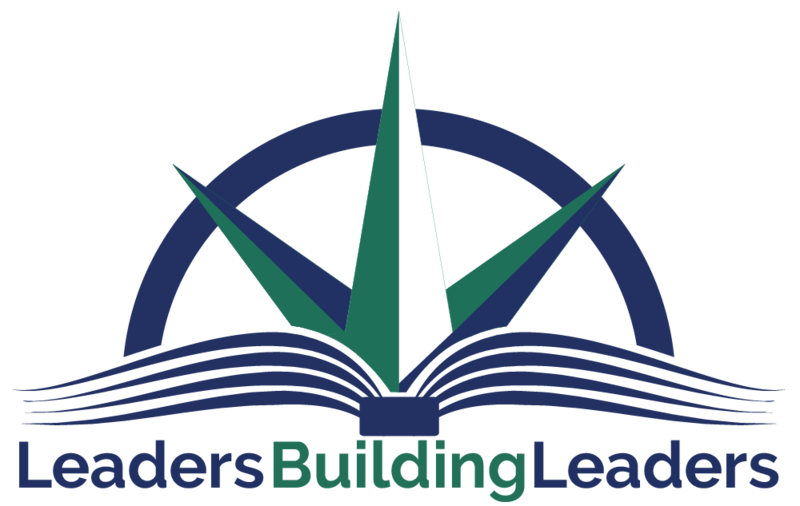 As a result, I can link every leadership landmine that cost me time, pain, and credibility to my poor communication, lack of listening, and low leadership awareness. Rather than ensuring communication had occurred by asking follow-up questions, I simply assumed that the recipient fully understood what was communicated. In most situations, I was not clear and the directive was not executed. In the absence of communication, I thought the worst (insubordinate, lazy, defiant) and this typically resulted in conflict and broken relations. According to Harvard Business Review, communication is the single most important skill needed for professional advancement. 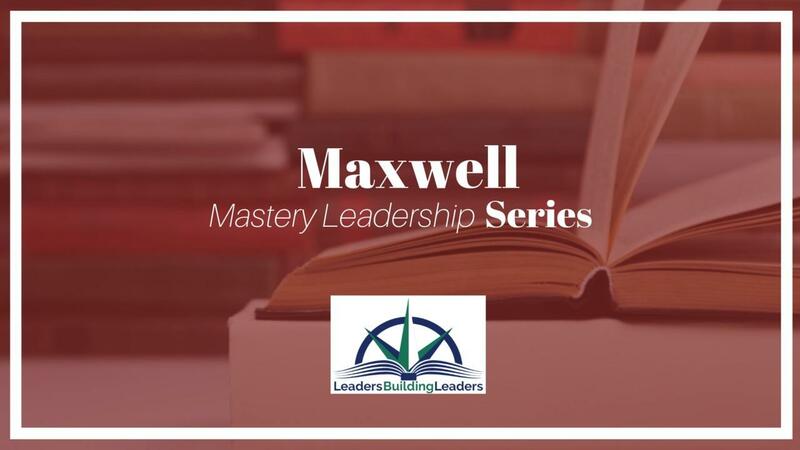 This is why I am hosting a weekly webinar focused on teaching effective communication through the practices and principles taught by the number one communicator and leadership expert, John C. Maxwell. We kicked off in April with a lesson on the Five Levels of Listening (click here to watch). In the video, I explore the five levels of listening on a deeper level. You can also find them listed below. Use the video to help you and your team create the necessary systems and accountability cycles that will help close the communication gap in your organization. Level 1: Non-Listening: This is when a person deliberately chooses not to listen or hear any noise or conversation not related to them. Examples might be conversations of which you are not a part of while sitting in a Starbucks. Level 2: Passive Listening: This is when you are a semi-part of a conversation that you are not too interested in. Examples are: chit chat at a party or during a small group gathering. Level 3: Limited Listening: Listening as best as you can to a monologue conversation with an occasional conversation. Examples might be sitting in a lecture or staff meeting. Level 4: Selective Listening: This is bottom line information and being part of a communication between two or more people. The big idea is remembered, while the details are secondary. An example might be sitting with a salesperson or vendor. Level 5: True Listening: Highest, most involved level of listening. This level demonstrates the highest form of respect. There is a clear understanding, and a call to action. As Stephen Covey shared, you are listening to understand, not to reply. An example might be talking with a mentor of your choosing, a loved one or partner in life. By truly listening to the audio in the video, you will learn about the different attitudes and obstacles that impact listening. Most importantly, if you choose to truly listen, I guarantee that you will learn strategies to improve your listening skills. The key to my success as a thinking partner, human behavior consultant, and executive coach has been built on working to understand people and meet their needs. To do this effectively, I must value people and get off of my own agenda. I wish I knew this 25 years ago. I would have saved lots of time and had fewer relationships to repair. I hope that some of these insights from the blog and video will help you begin your transformational journey!